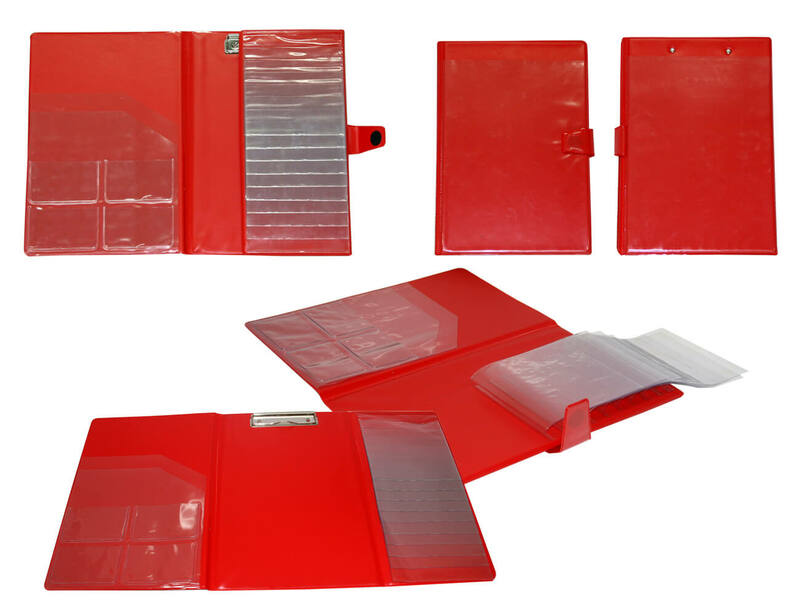 You can be assured you will stand out from the crowd with this Plastics Australia registered design product. 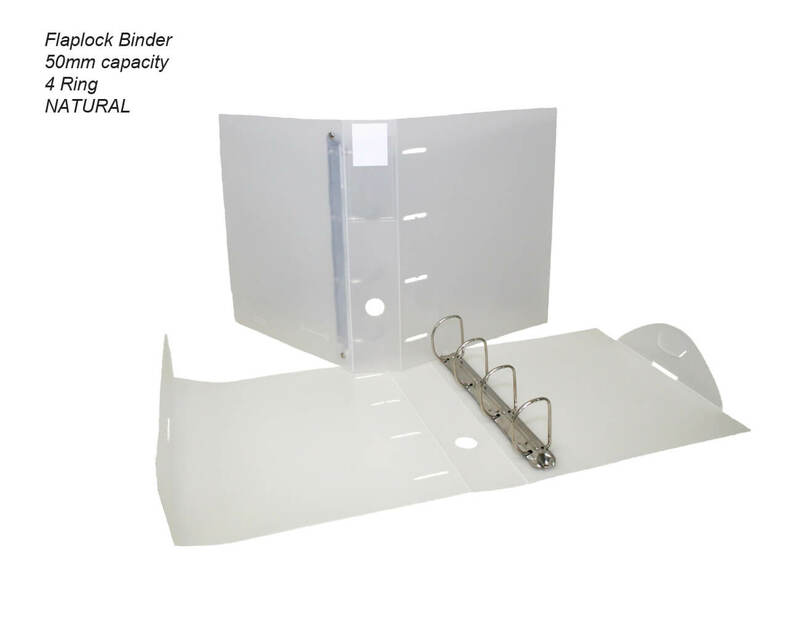 Featuring a flap with protruding tab that locks into place giving this binder strength and stability previously unseen in lightweight polypropylene binders. 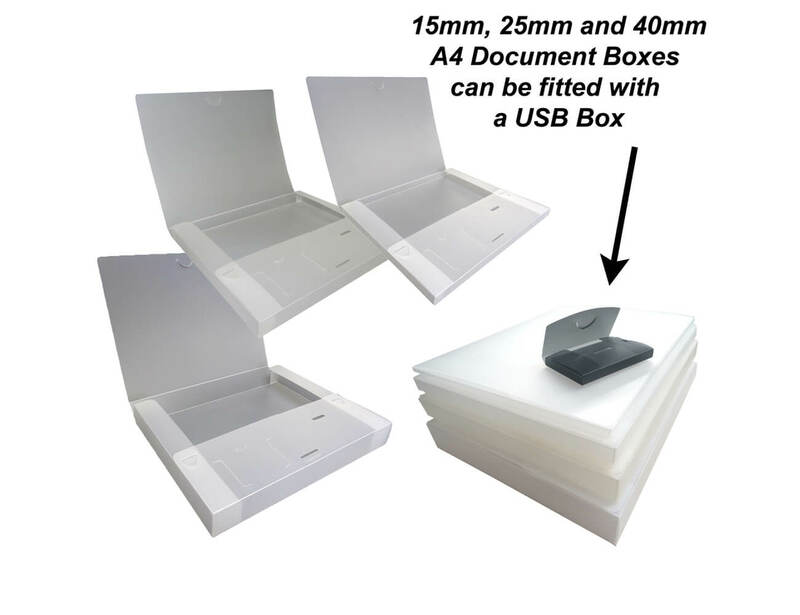 Perfect for presentations or as an option to a box file. 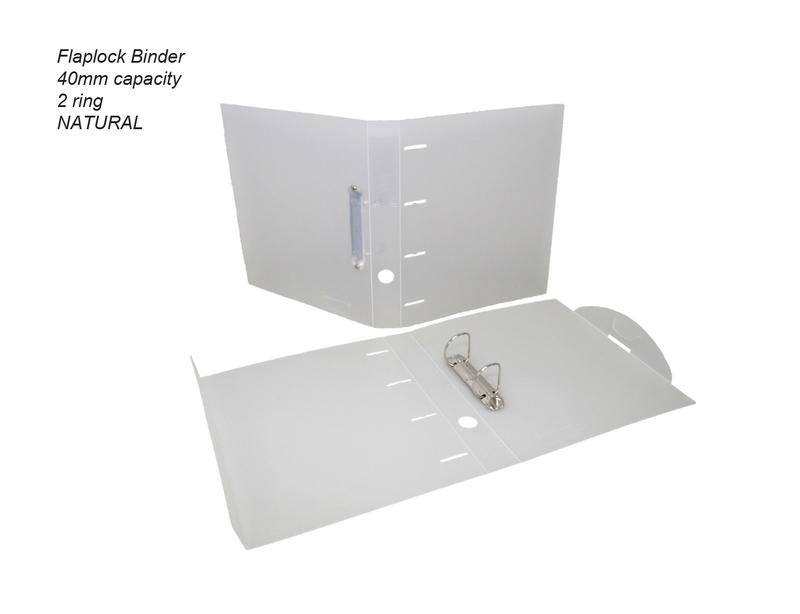 Only available from Plastics Australia the Flaplock binder can be customised to suit your needs and present your material in a truly unique way. 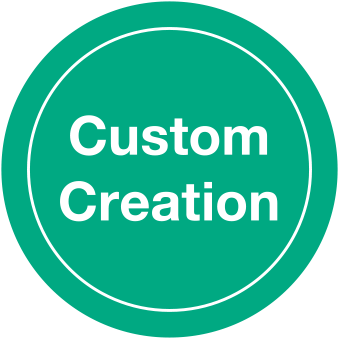 Personalize / Decorate with Printing – Single colour foil or screen print, or full colour digital printing. 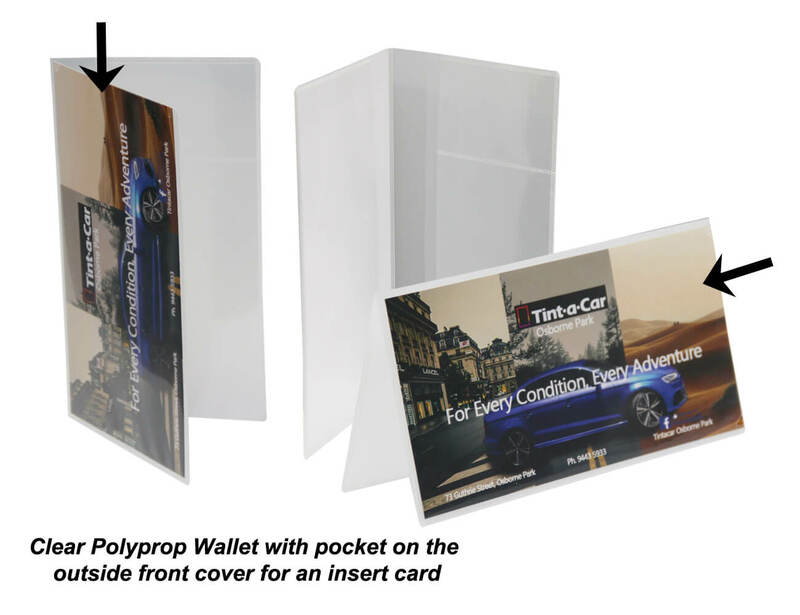 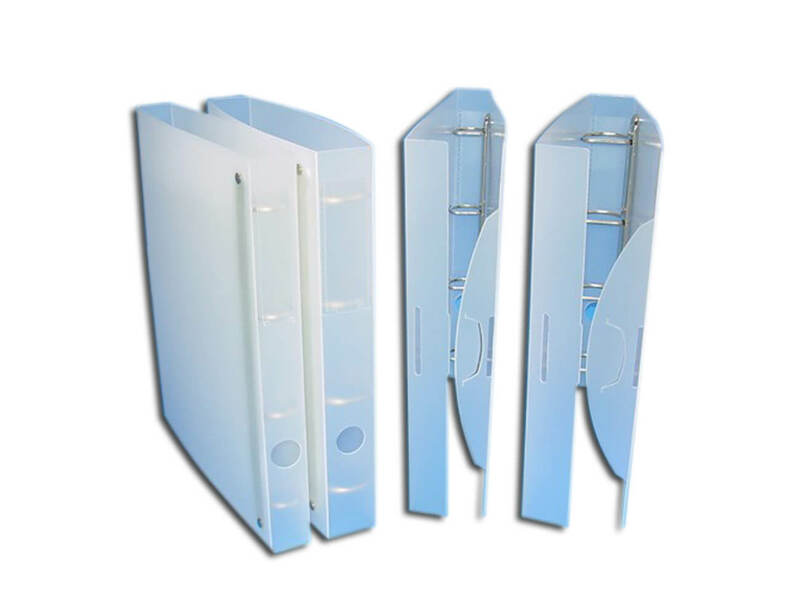 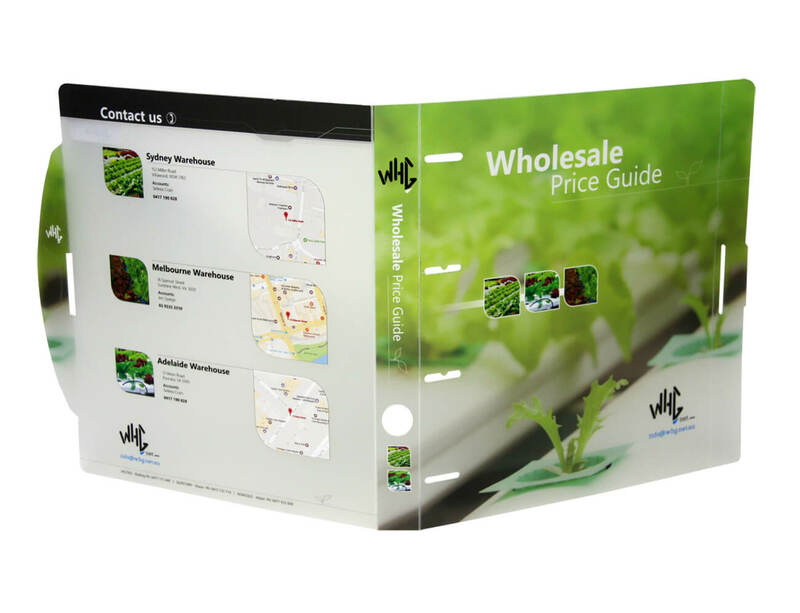 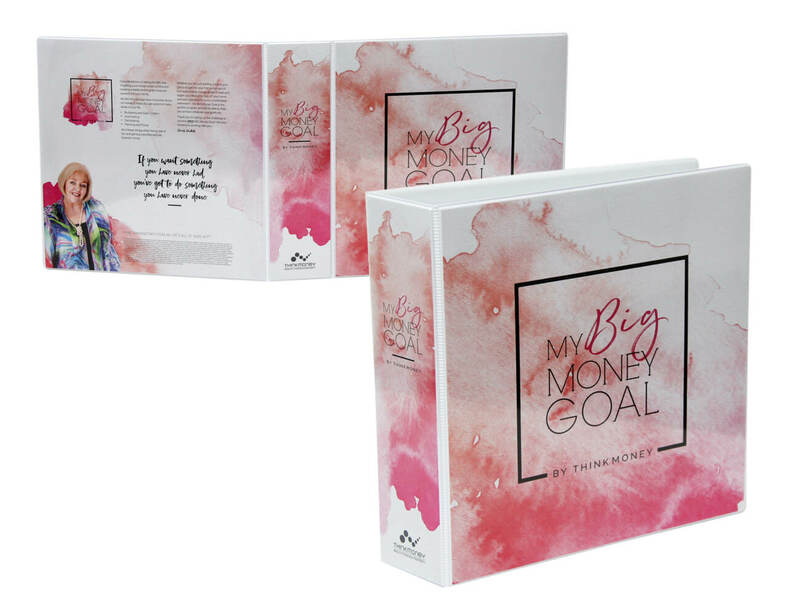 Your display page will be visible through the translucent polypropylene and the 4-ring configuration ensures your document will sit nice and square. 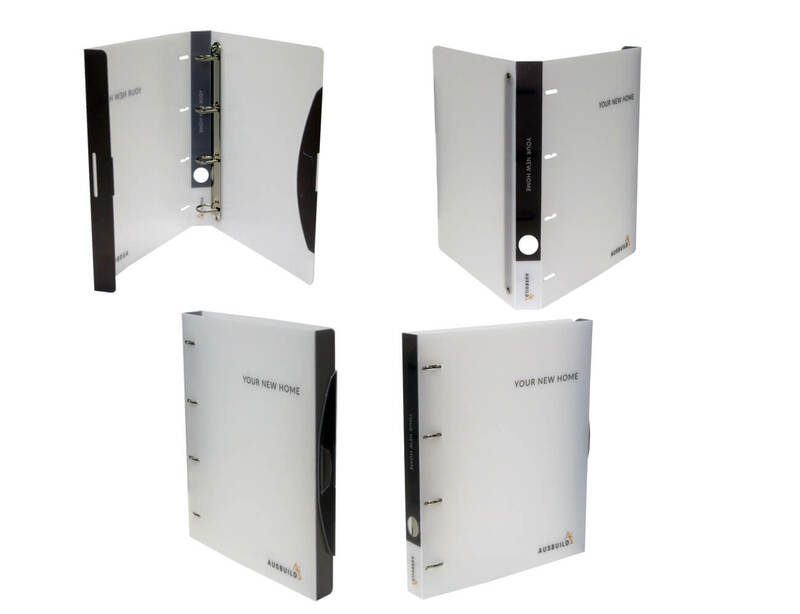 The spine features a finger hole, and on the natural colour option a 100mm deep pocket for labelling is included (no pocket on Calico option). 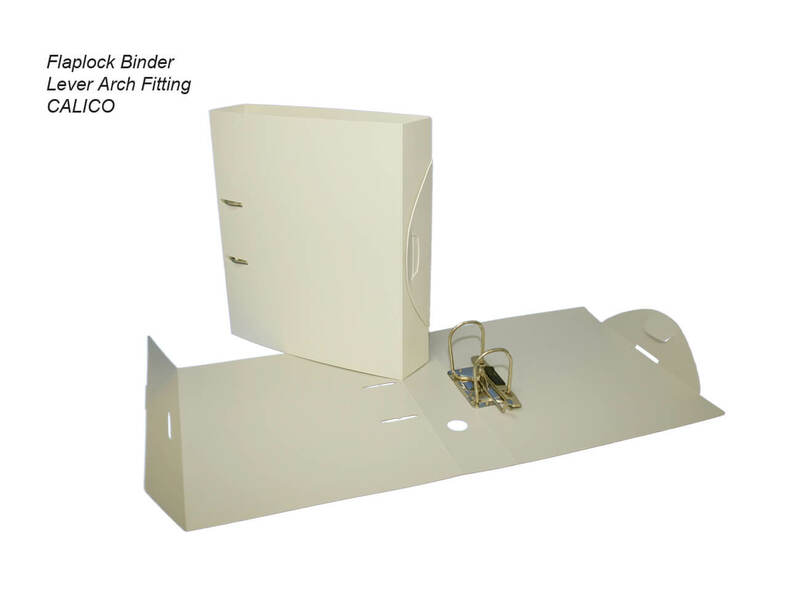 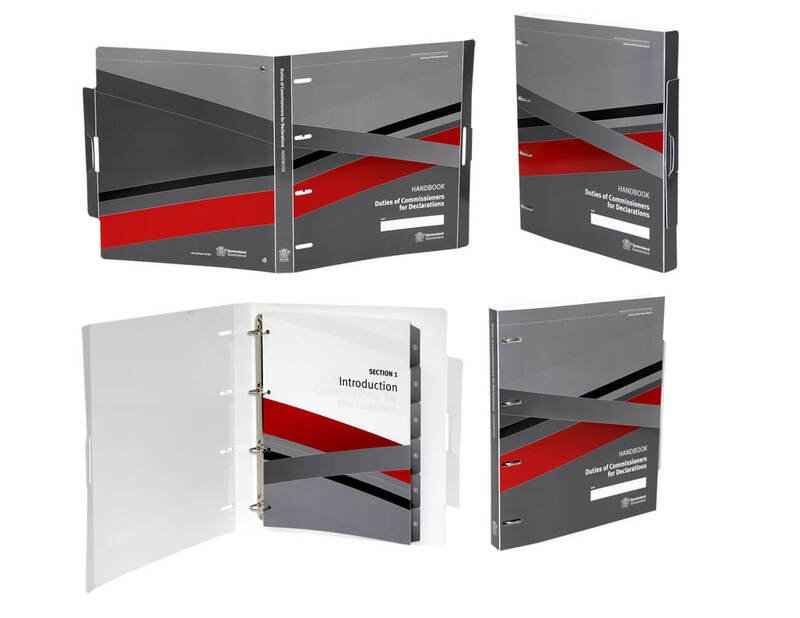 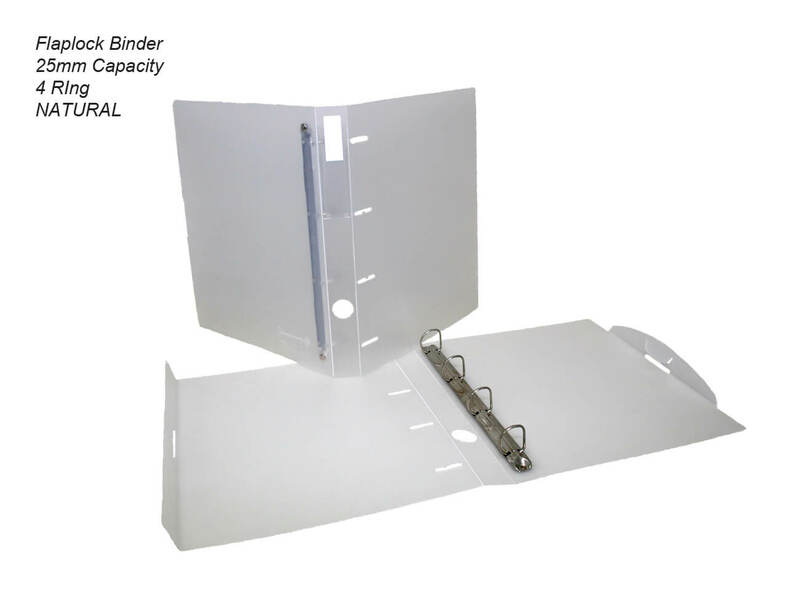 These binders possess strength and stability never before achieved in lightweight polypropylene binders – thanks to the combination of the unique locking flap and small slots on the front cover that clip over the ring mechanism. 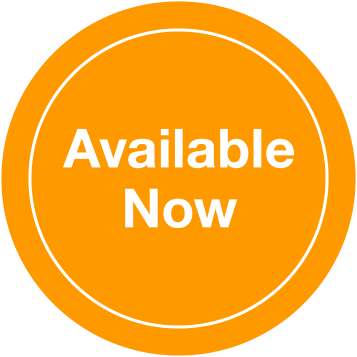 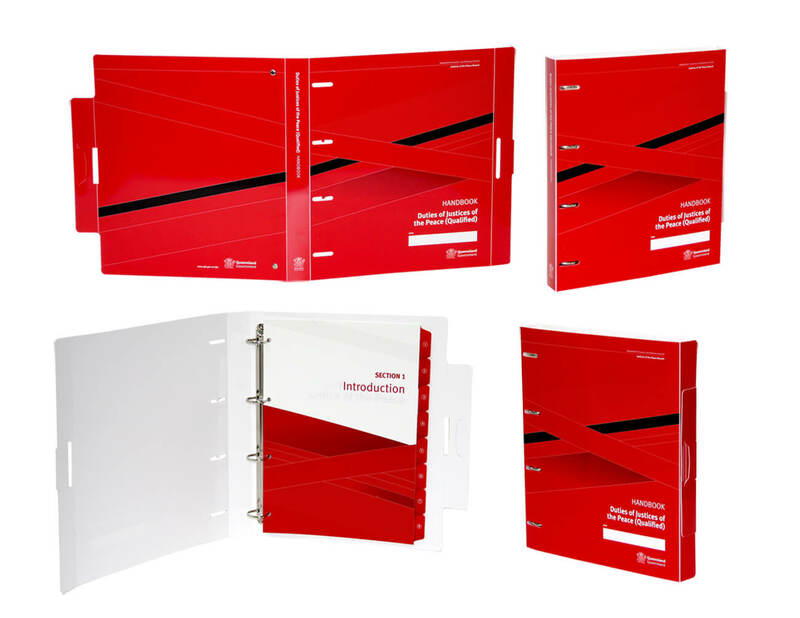 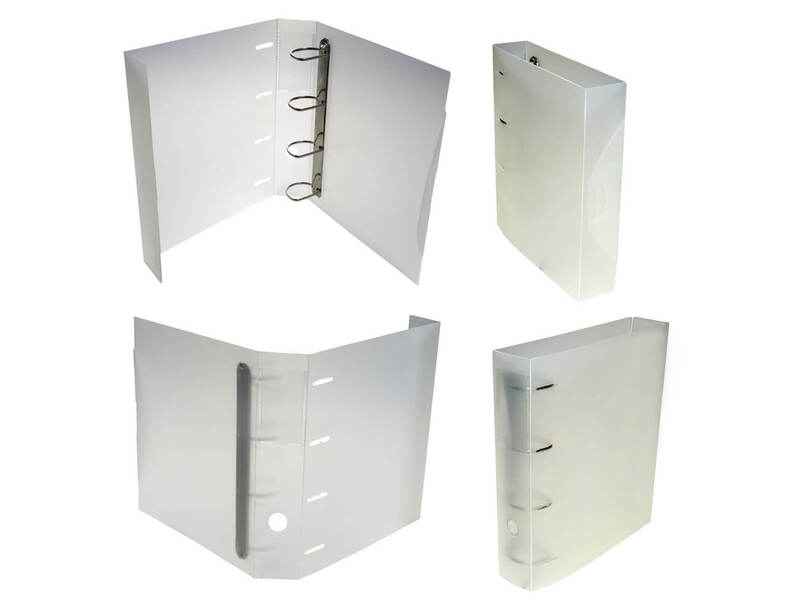 Polypropylene FLAPLOCK Binders – Standard has been added to your quote!